To be used by the peer verifier to evaluate the project's success through implementation. 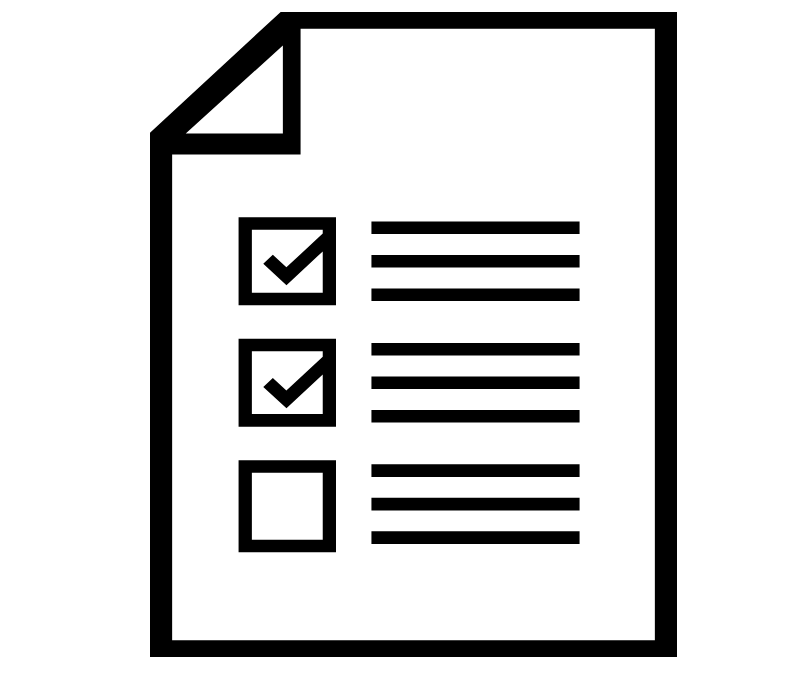 The checklist document below explains the validation process and objectives. This document is meant for use by members of the Peer Review Committee during review of validation and verification reports. 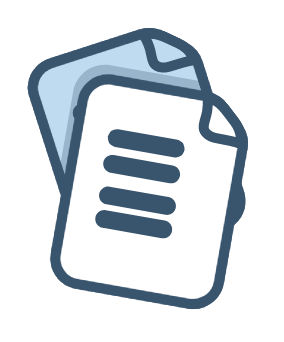 Peer Verifiers should fill out the Conflict of Interest (COI) form to assess the potential for a conflict of interest that could affect the legitimacy of peer verification and the resulting carbon offsets. Commonly used words & phrases in the carbon offsets community. Although we've tried our best to translate jargon into English some terms are unavoidable!